Provides lateral control of the trunk. 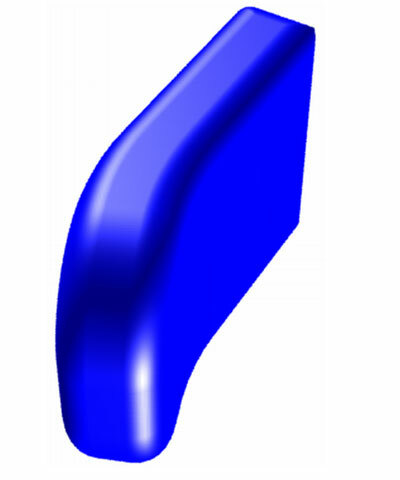 The contouring of the pad is especially helpful when the trunk support will be used to aid in deformity correction and there will be significant pressure created by the pad. The contour will displace the pressure over a greater area thereby reducing peak pressure points. Also helpful in aiding a client who tends to lean sideways as well as forward. When ordering this accessory, you must choose a hardware option. 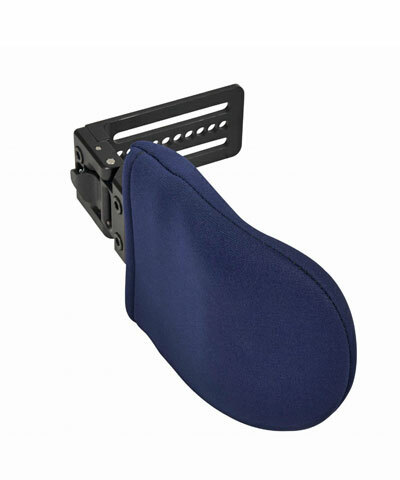 If this positioning pad is to be mounted by Biodynamics on a Bio-ST seat or back, black aluminum tracks will be provided to allow for maximum adjustability. 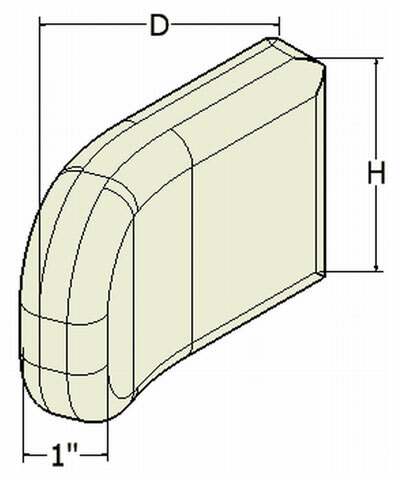 If this positioning pad is to be mounted by Biodynamics on a Bio-ST-HD seat or back, a rounded groove in the interface plate will be installed to provide maximum adjustability.